Reece Malone's 49 provided the backbone of the home side's total of 127 for 7, with Ewan Wilson contributing a vital unbeaten 30. 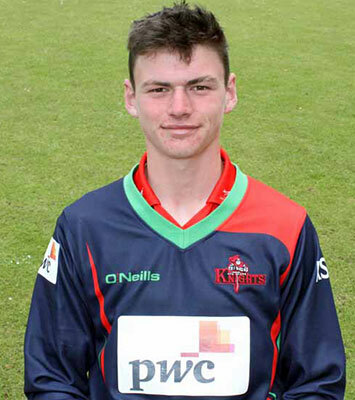 Josh Lawrenson and Asa Tribe picked up two wickets apiece for Jersey. Lawrenson (23) and James Sunley (43) got Jersey off to a solid start, but a tight bowling display saw the required rate creep up, and in the end the NCU prevailed by 17 runs. Luke Allison was the pick of the attack, while there was a wicket apiece for Hugh Minford, Michael Waite, Ethan Hanna and James Lambert. Jersey will now face Ireland Under 15's in two 50-over contests at Woodvale on Wednesday and Thursday.